Coordination Meeting for Consulting Services for Development of Electricity sector was held on 1st March, 2019 (08:00)hr at the Meeting Room of Office No. (27), Ministry of Electricity & Energy. H.E. 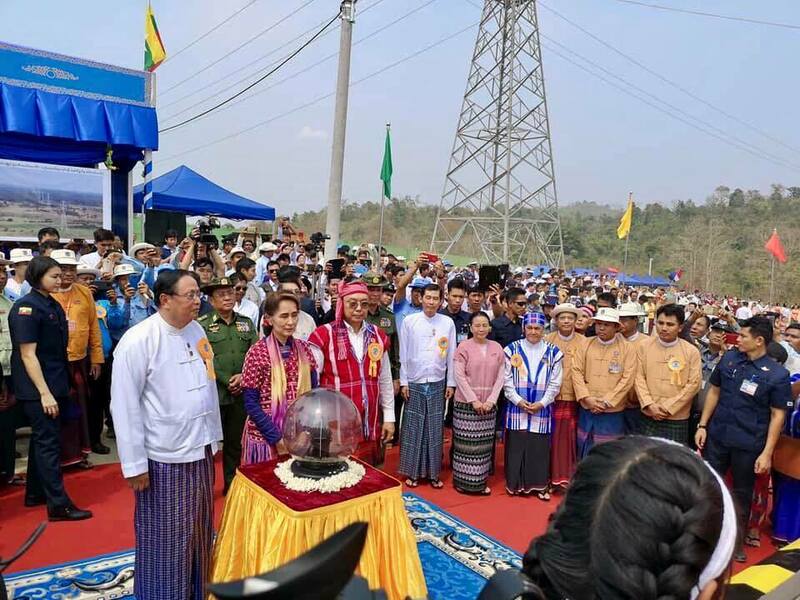 Union Minister U Win Khaing, H.E. 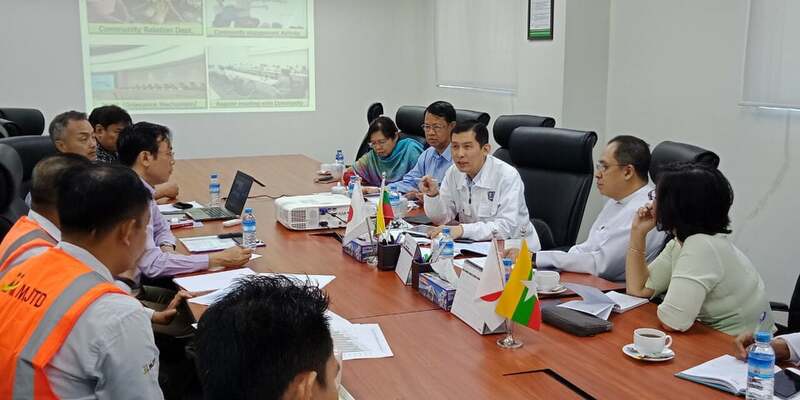 Deputy Minister Dr. Tun Naing, Permanent Secretary U Tin Maung Oo, Departmental Heads, Consultants and Responsible Persons of Respective Organizations for Consulting Services were presented. At meeting, Union Minister met Consultants from Respective Organizations and discussed about the current status and future plan of the National Electrification Network for Transmission, Consulting Services for Hydropower Implementation, Renovation of Gas Turbine Power Plants for Generation, National Electrification Projects for Distribution and development of Electricity Distribution System in Yangon Region. And then, they also discussed about systematically usage of Government Budget and Foreign Loan, purchasing materials for distribution for the whole country, completion of project in time with specific qualification due to budget year was converted from April to September so that people has got opportunities in implementation of projects during summer season. MOEE is implementing these projects by Government Budget, Grant from Government of Norway, JICA, EDCF, World Bank and KfW (Germany) Loan as well as Technical and Financial Assistance.